If you have Asian antiques but aren’t sure where to sell them for the competitive prices, visit the expert antique dealers of Sarasota, St. Petersburg, Lakeland and Tampa Bay. Send us a high quality image of your pieces, with a description accompanying each one and we will offer fair deals for them! This is not the same thing as an antique analysis where you need to fill out a bunch of paperwork. We want to help you determine just how much your piece is actually worth before you sell it to us. In the event you do, we also offer services for brokering and consignment. People often find Asian antiques so valuable because of their long history, fine craftsmanship and unique appearance. While you may not find any use for your Chinese porcelain, bronze figures, or antique furniture, someone else actually collects them and finds them extremely valuable! Some of the most one-of-a-kind pieces in our large collection in Sarasota, Tampa, Lakeland and St. Petersburg have come from Asia. We have a large variety of art, paintings, and other collectibles. If you believe you have items that could be of value, give us a call or send us an email today. Many of these Asian pieces are finely crafted with adamant attention to detail and a level of quality you can’t find in modern works of art. Maybe you have a Byobu, which are the screens that can be used as home décor and/or room dividers. Or perhaps you have a Japanese tansu, which is a stair-step trunk used for storage but is also a piece of art. Either way, we are interested in your item—regardless of the condition it is in! Sell your antiques to us! Even if you appreciate their eclectic and unique appearance, it’s likely you do not have much use for your Asian antiques, at least not in the way expert buyers and collectors do. They should be displayed and used by those who truly appreciate their finesse! Talk to us at Sarasota Antique Buyers if you are looking to sell your pieces in the St. Petersburg, Sarasota, Lakeland Tampa, or Orlando area and we are there to buy them! All you have to do is send us a picture of your item(s) with an accompanying description. The better quality your picture is, the quicker we will be able to get back to you. If possible, take the picture outside in natural lighting, either first thing in the morning or in the evening about an hour before the sun sets. Contact us even if you are not sure you want to sell your item. Sometimes it’s just nice knowing the value of it. If you do not wish to sell it to us directly we also offer brokering services as well as consignment services. Do you have a fabulous Asian antique item and don’t know what it is worth? Looking for a reputed and certified asian antique dealer in Lakeland, Orlando, Tampa, Bradenton or St. Petersburg? Send us a picture of the item along with a description and we will give a price right away. Such items are highly valuable today as they are not made anymore. Many of them are rare art forms that are no longer reproduced, thus possessing such items is considered highly valuable. Do not just go to any shop to sell your antique. Come to Sarasota Antique Dealers as we will offer the best price for it. We are headquartered in Sarasota but you can avail our services also in Bradenton, Orlando, Tampa and St. Petersburg. 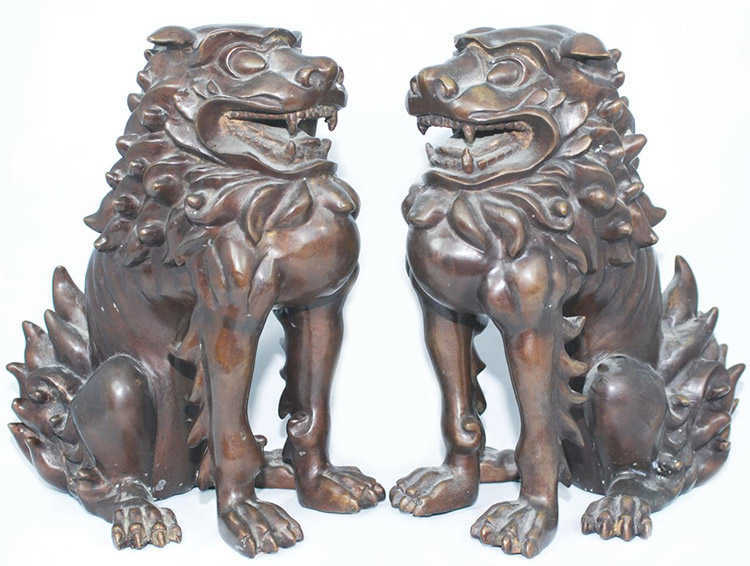 We are popular and reputable Asian antique dealers and over the years we have accumulated different kinds of Asian artifacts. Now, we have a huge Asian antique collection seen nowhere else. We price an antique item based on factors such as date of manufacturing, craftsmanship, material used in the item etc. Hence you can be sure of getting the right price by selling it to us. 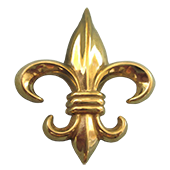 We purchase items made from metals such as bronze, copper and gold. We also purchase antique Asian furniture items. It’s okay if you do not know anything about selling antiques—we will walk you through every step of the process! To speak with industry experts about selling (or buying) your Asian antiques, give us a call today or come visit us in the Sarasota, St. Petersburg, Lakeland and Tampa Bay area! 941-373-1234.